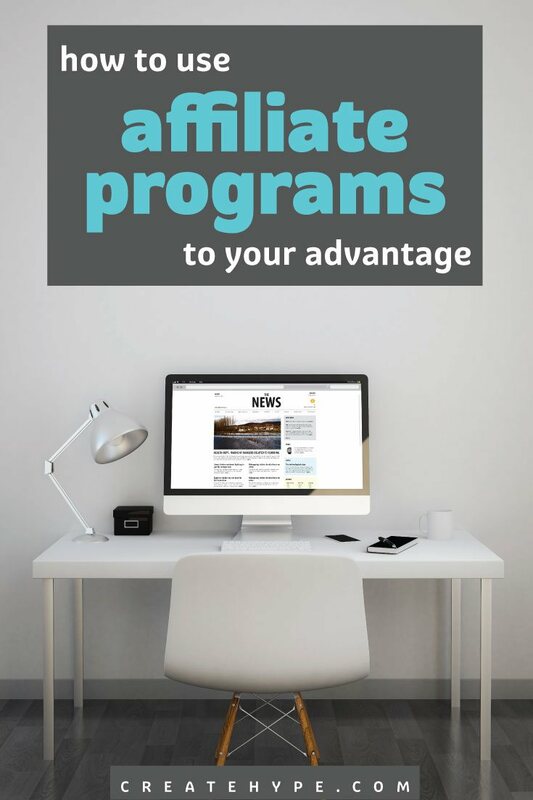 One of the ways you can monetize your blogging efforts is to make use of affiliate programs. Just because you are selling your own products, it doesn’t mean that you can’t review and recommend other products that your customers or blog readers might be interested in. Join affiliate programs related to products you believe in, and you could create another revenue stream from your blog. One of the best ways to start is with products that you actually think are good. This is because you will be reviewing and recommending them. You can sign up for the product’s affiliate program, and when your readers click on links to products and services, and make purchases, you can receive a small commission. You do need to be careful, though. You should disclose that you are part of the affiliate program, or have a disclaimer somewhere on your site letting readers know that you might be compensated through affiliate programs. It is also best if you recommend only products that you truly feel could benefit your visitors and customers. You want to maintain your credibility with your audience, and not lose readers in the process. Reviews are one of the best ways to help boost your affiliate income. We regularly review products that we feel are valuable on Create Hype, and they have provided us with a source of revenue. In fact, we feel so strongly about the value of affiliate programs that we actually have our own affiliate program that you can join. You can even create your own affiliate program if you have a product or service to sell. There are plug-ins, as well as web sites, that can help you set up an affiliate program. Creating your own affiliate program encourages others to help you sell your products and services. You pay a commission, but others will be more interested in promoting what you have to offer, since they have a financial interest in helping you sell more. Starting your own affiliate program can be one way to help boost your marketing efforts without increasing your advertising budget by as much. You only pay when something is sold. You can set up your affiliate program to pay a portion of each sale (a percentage), or a flat payout amount each time a sale is made. You need to decide what works best for you as you put together your affiliate program. 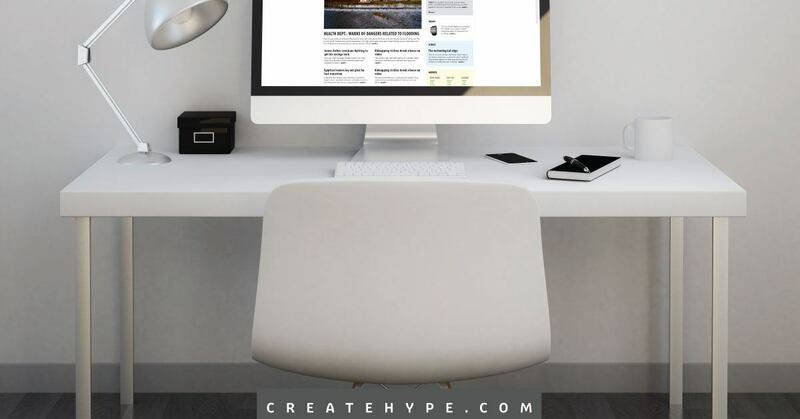 If you want to be a part of a more generous program, you can sign up to be a Create Hype affiliate. We offer 50% commissions, and our cookie gets stored to give you credit for the sale within 30 days, even if it doesn’t take place within the same browser session. This is one way that you can be a part of Create Hype’s success, even while promoting your own success. We even offer two solid courses that can help you, and your audience, boost results. Wholesale Action provides a step-by-step guide to selling products, while Convert Your Creativity helps you learn how to improve your web site so that you experience better conversions.